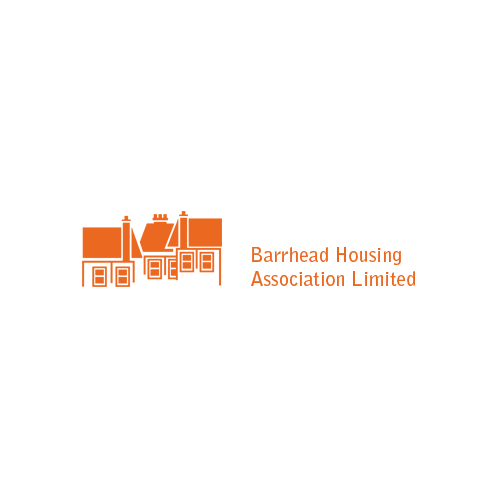 Barrhead Housing Association believes that everyone deserves a secure home. We deliver secure homes by providing good quality, affordable, well maintained rented housing to people with a need to be housed. Our qualified staff team provide dedicated personal customer focused services locally from our office in the Main Street in Barrhead. We are committed to continuous improvement. We are a registered social landlord with the Scottish Housing Regulator (HCB70), registered with the Financial Conduct Authority (Ref No. 2229R(S)) and also a registered society under the Co-operative and Community Benefit Societies Act 2014.